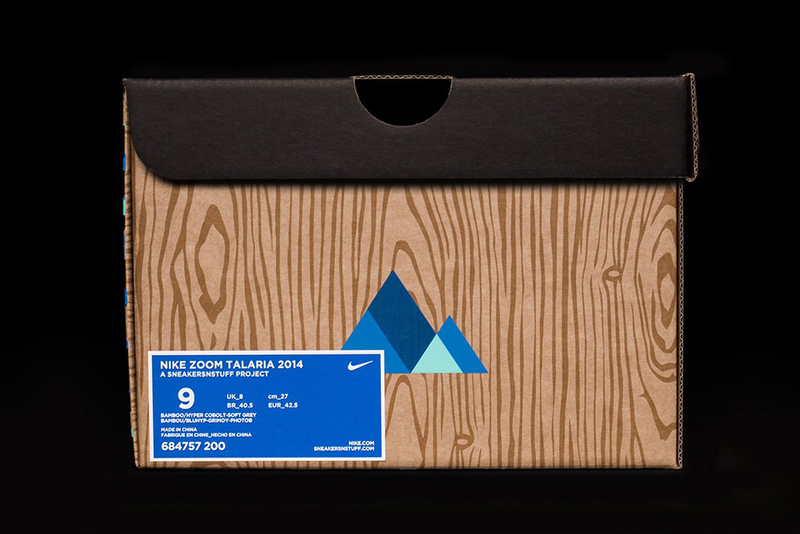 SneakersNStuff celebrate 15 years in business with a bespoke box of Nike Zoom Talarias. 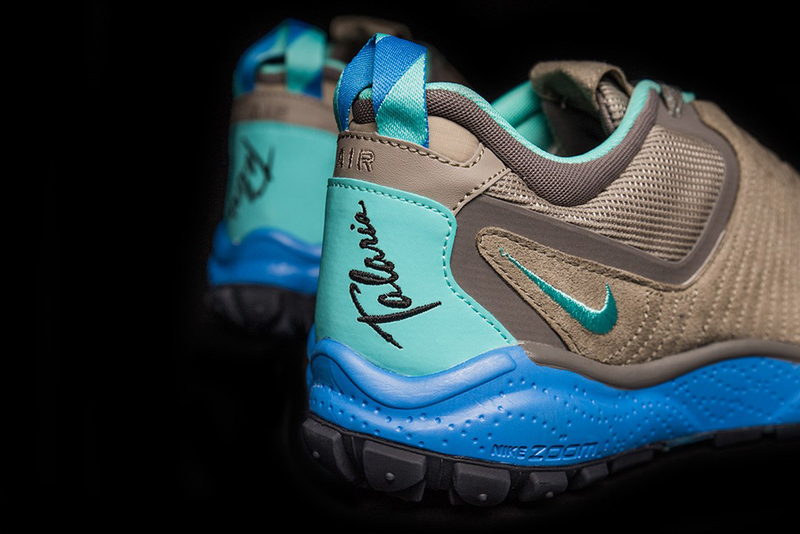 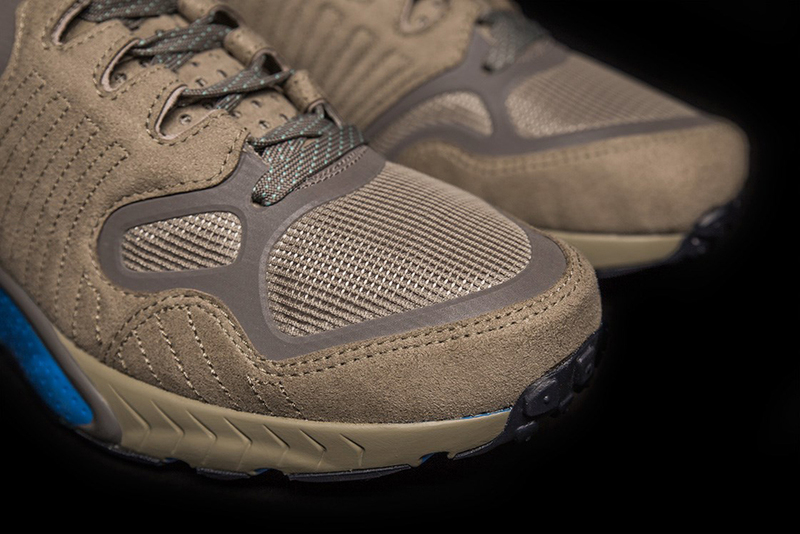 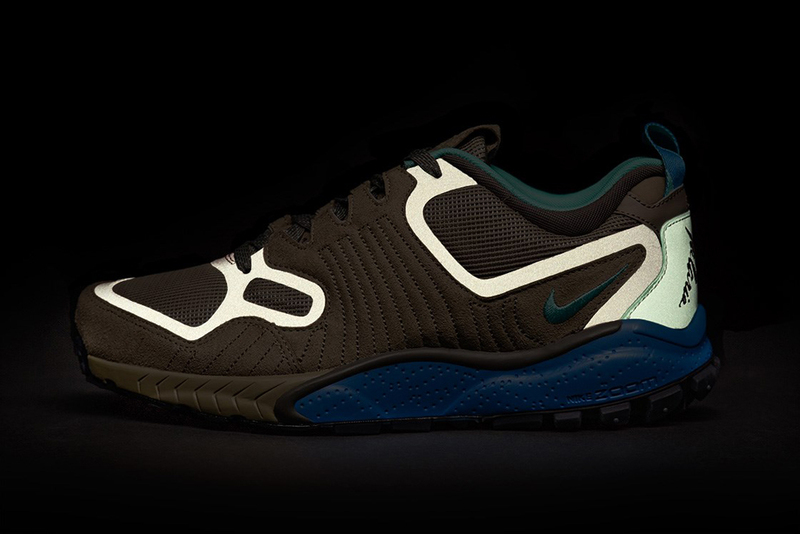 Fans of the Nike Zoom Talaria have even more reason for celebration thanks to this new box set. 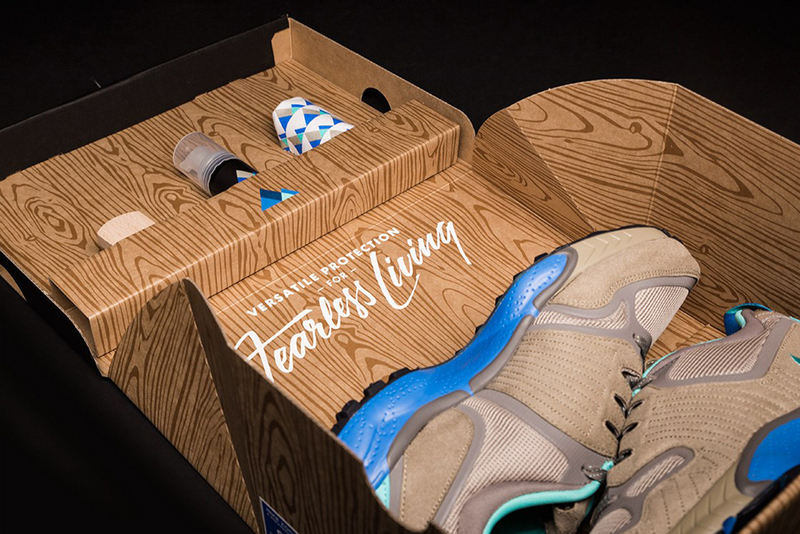 The pack comes from SneakersNStuff, a trusted retailer out in Europe that's been serving up Swoosh products of all sorts for 15 years now. 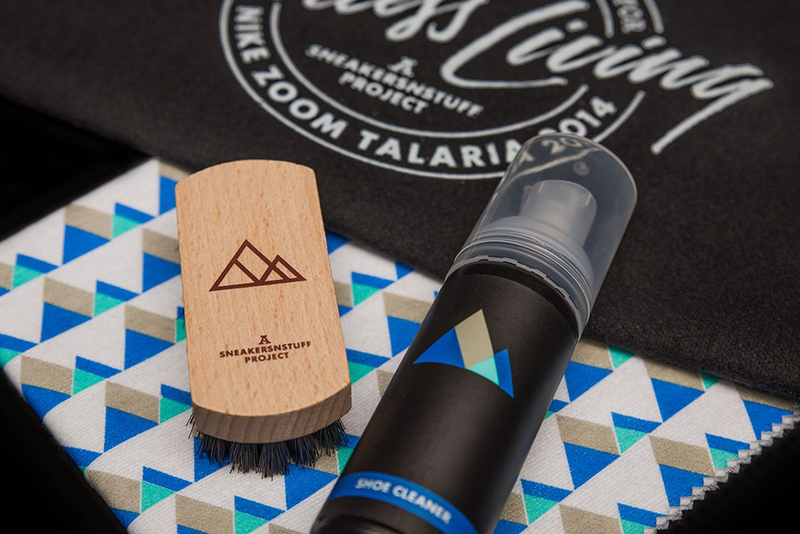 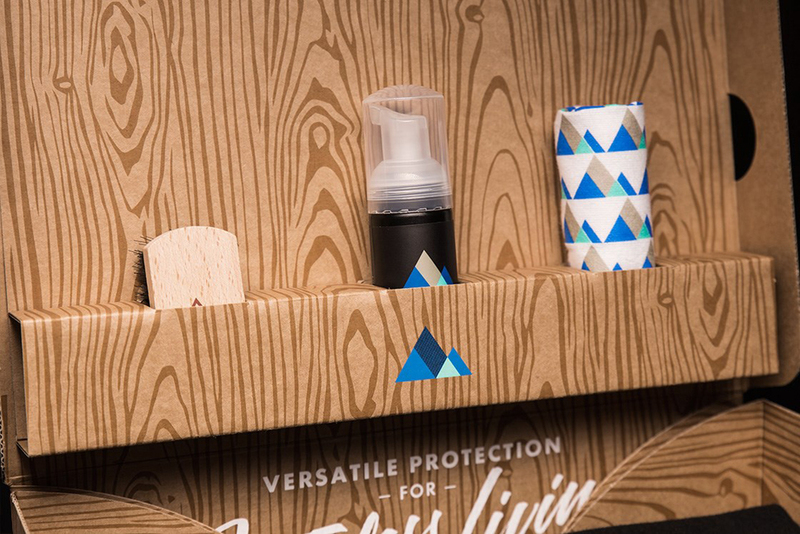 Along with a bespoke sneaker box limited to just 150 pieces, the release will be accompanied by what SNS is calling a "versatile protection kit" for keeping your pair clean, as well as a collector's bag. 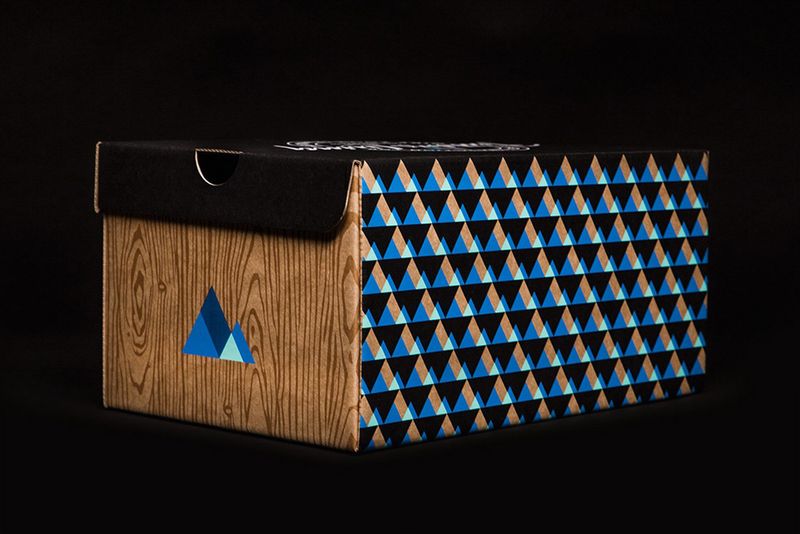 This particular colorway should be showing up at other retailers across the globe, but certainly not with this supreme packaging. 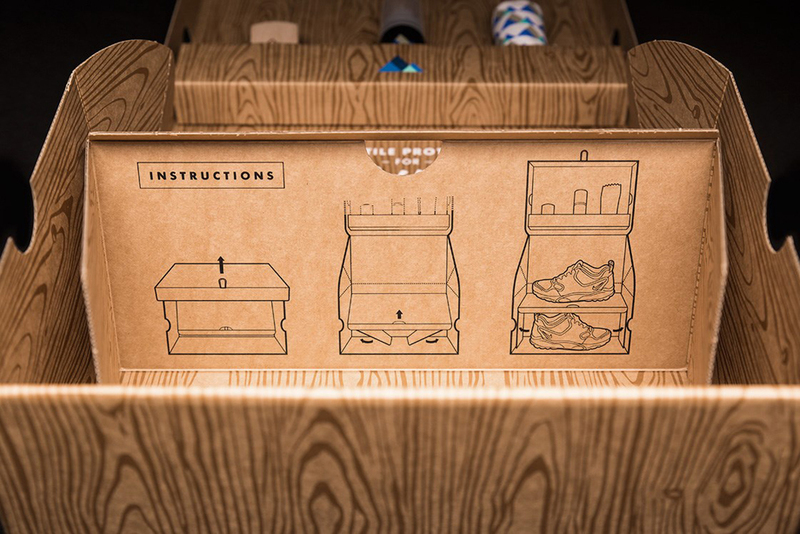 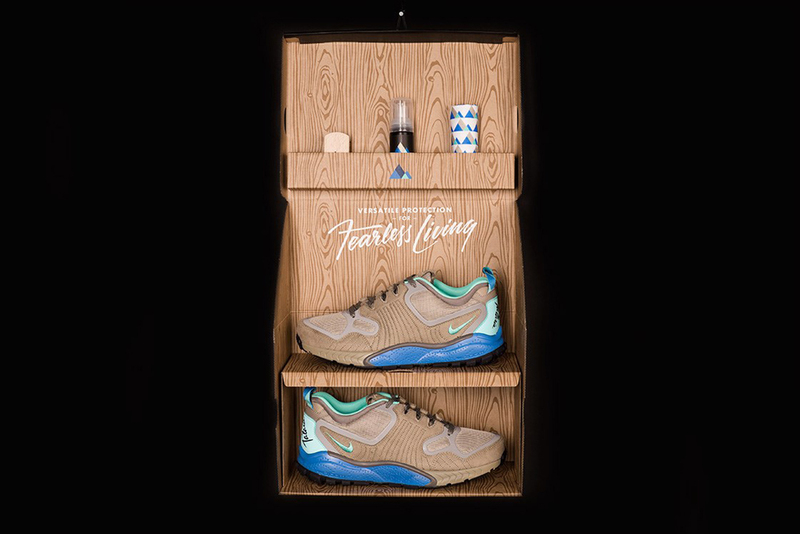 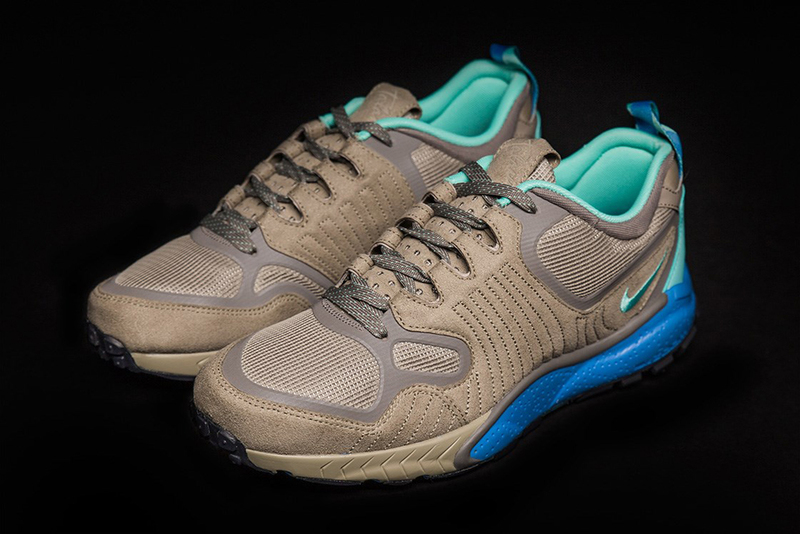 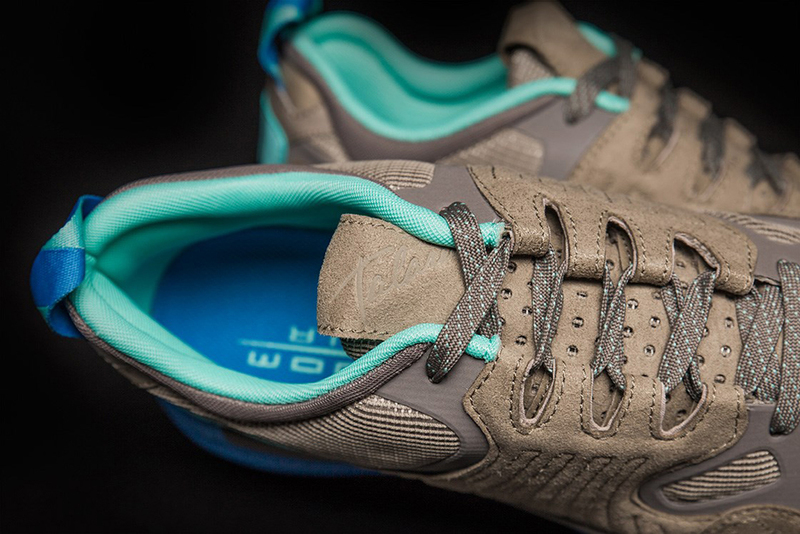 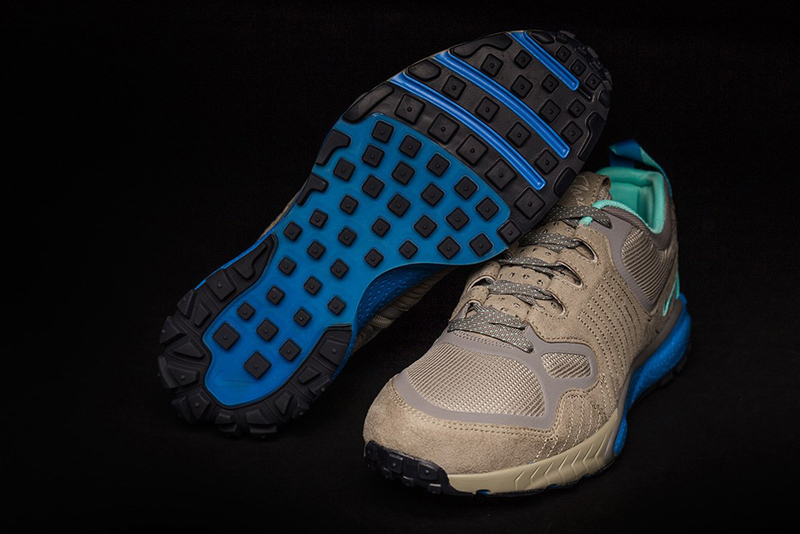 Enjoy images of the SNS x Nike Zoom Talaria bespoke box below and get the info on how to purchase from SNS.